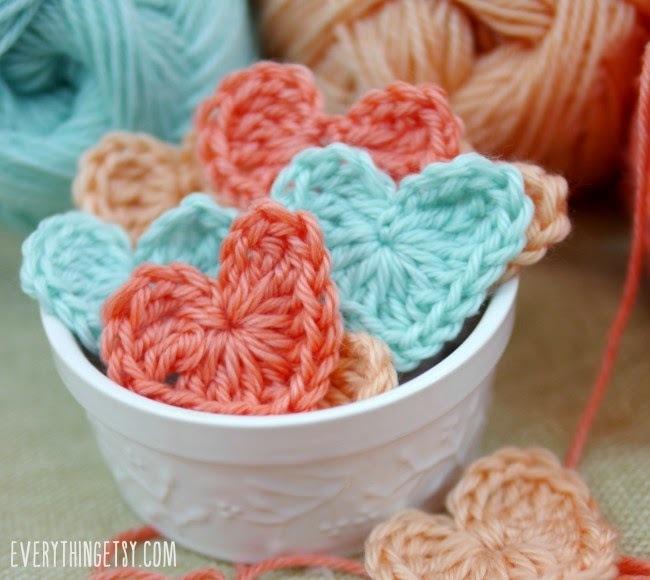 DIY || Heart-shaped tea bags??? This is the coolest thing I've seen in a long time! 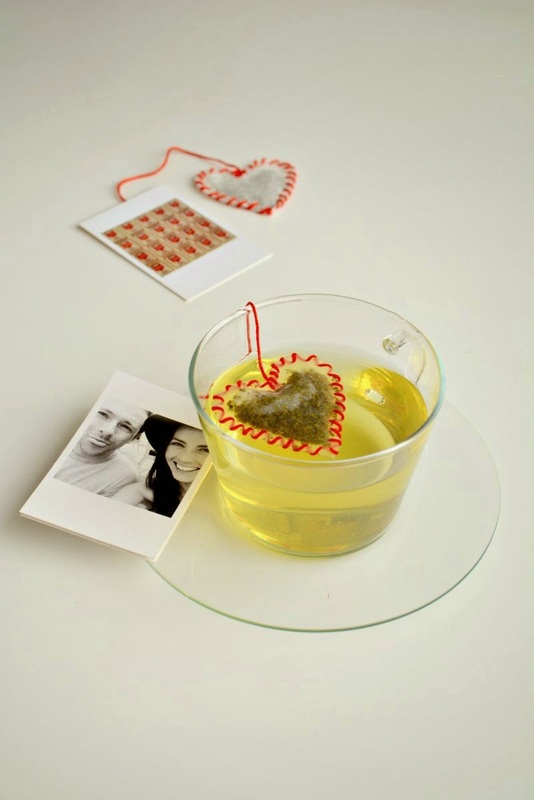 Such a perfect gift for all those tea lovers (like me)! 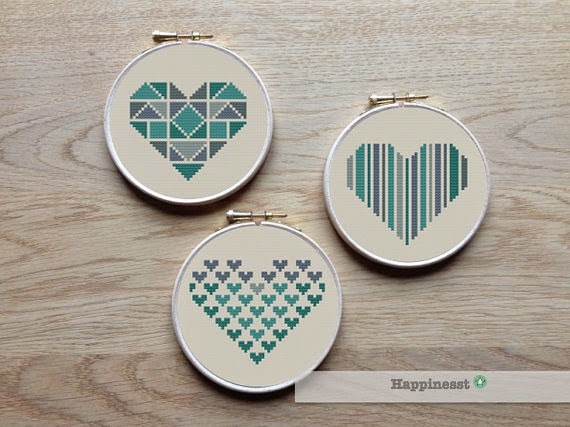 Embroidery || I am beyond in love with these cross stitched geometric hearts from Hapinesst! 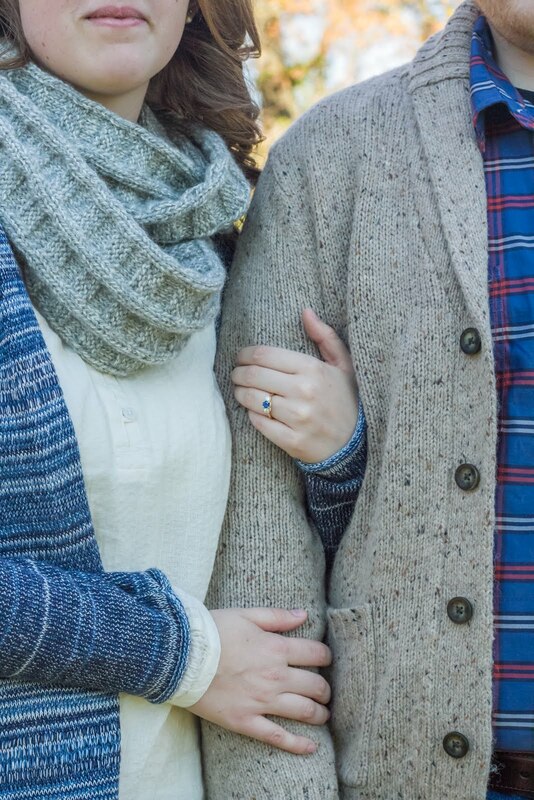 The color scheme is wonderful! 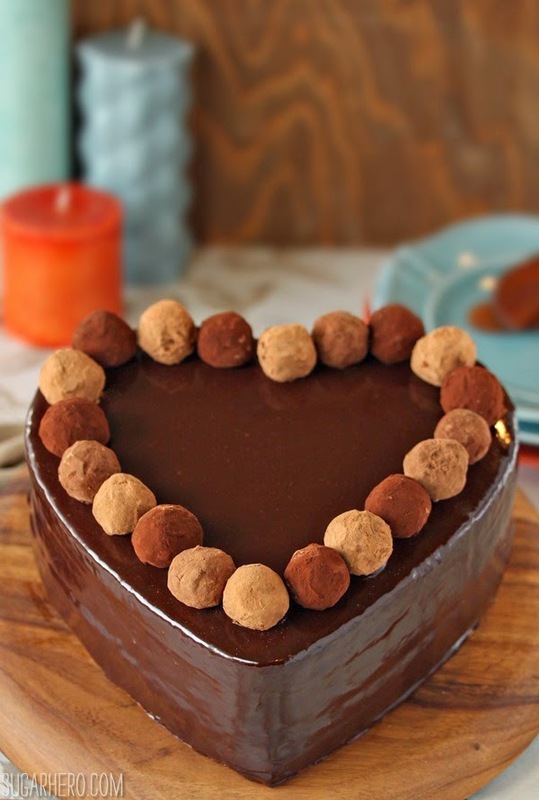 It's a little late to make these for Valentine's Day this year, but they're definitely on my list for next year. 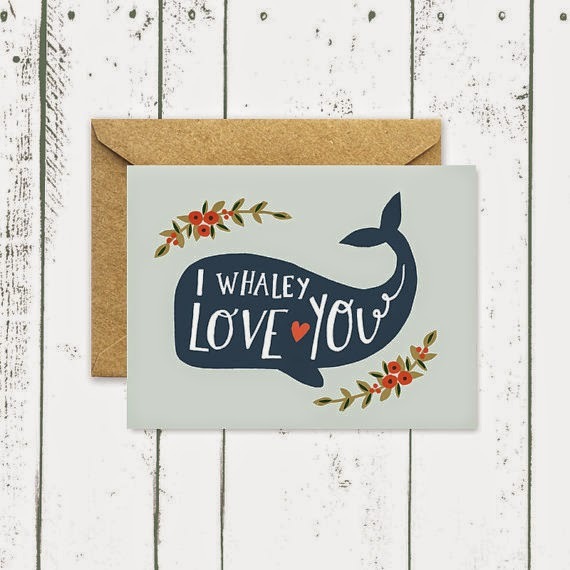 Etsy || Because everybody needs a whale Valentine's card!